The Globe and Mail and Hot Docs invite you to join David Walmsley, The Globe and Mail's editor-in-chief, for an insightful evening of film and discussion as we screen the award-winning film Highway of Tears. 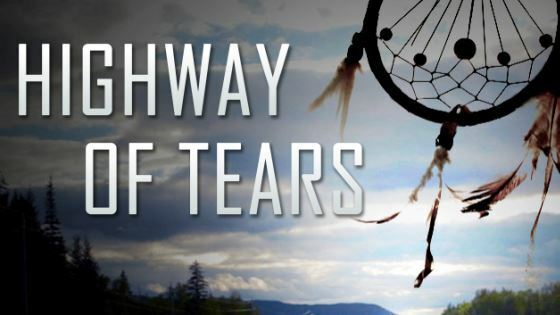 Narrated by Nathan Fillion (Castle, Firefly), Highway of Tears is an important story about the many disappearances and deaths of young, mostly Aboriginal women along northern British Columbia’s Highway 16. Over 18 unsolved cases have been linked to this stretch of road, but these reflect only a fraction of the over 1,000 Indigenous women in Canada who have vanished or been murdered since the 1960s. 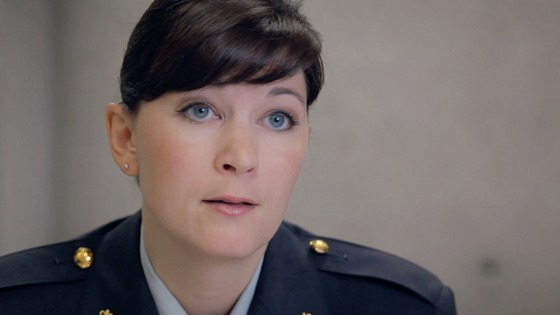 Through the moving personal stories of the victims, director Matthew Smiley investigates the systemic problems that contribute to these women’s fates, why so many of their cases go unsolved, and how we must speak up for those who no longer can. Special guests include David Walmsley (editor-in-chief, The Globe and Mail), Kathryn Blaze Baum (reporter, The Globe and Mail), Dr. Dawn Lavell Harvard (President of the Native Women's Association of Canada), and director Matthew Smiley. Please note, this film is not eligible for Member's Mondays.